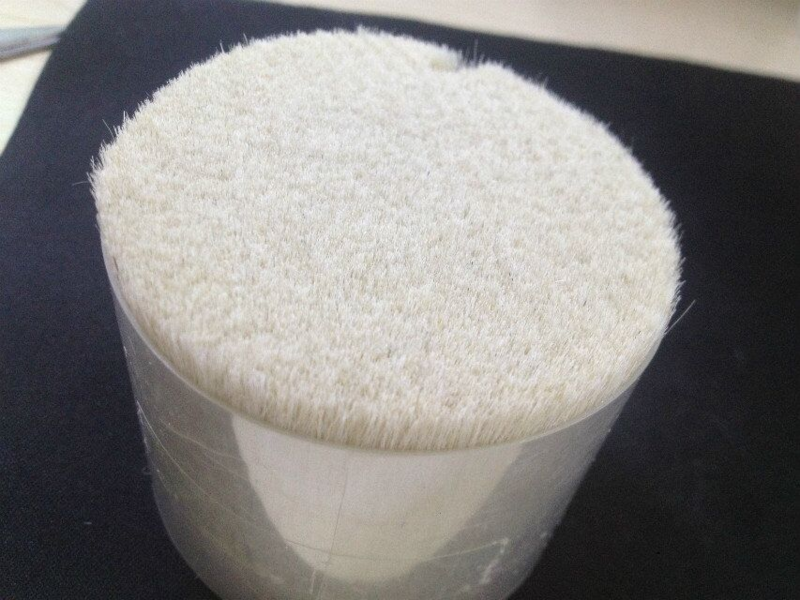 Product categories of Goat Hair, we are specialized manufacturers from China, Goat Hair, Squirrel Hair suppliers/factory, wholesale high-quality products of Pony Hair R & D and manufacturing, we have the perfect after-sales service and technical support. Look forward to your cooperation! 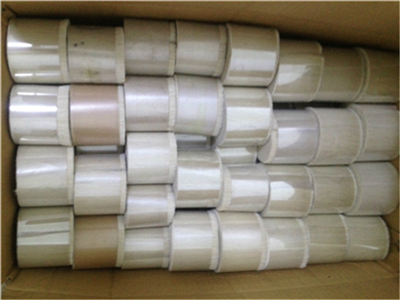 Goat hair is mainly used as Cosmetic Brush material, as it is soft, resilient and durable. Goat hair comes in many grades according to its quality. We offer top grade goat hair, medium grade goat hair and ordinary grade goat hair. XGF is short for Xi Guang Feng . The peak of this grade goat hair is fine and straight, and the hair is thinner and softer than the other qualities. It is the best quality in goat hair. Meanwhile the price is the highest of this grade goat hair. ZGF is short for Zhong Guang Feng , which is second to XGF goat hair. BJF is short for Bai Jian Feng , which is next to ZGF goat hair. HJF is short for Huang Jian Feng, belong to high grade goat hair. The hair peak is also straight, but the softness drops significantly. 4. No.2, No.10 goat hair. No.2 goat hair is good medium grade goat hair. The hair peak is a bit soft, uneven and slightly curved. No.10 goat hair, the inferior medium grade goat hair. The hair peak is a bit rough. 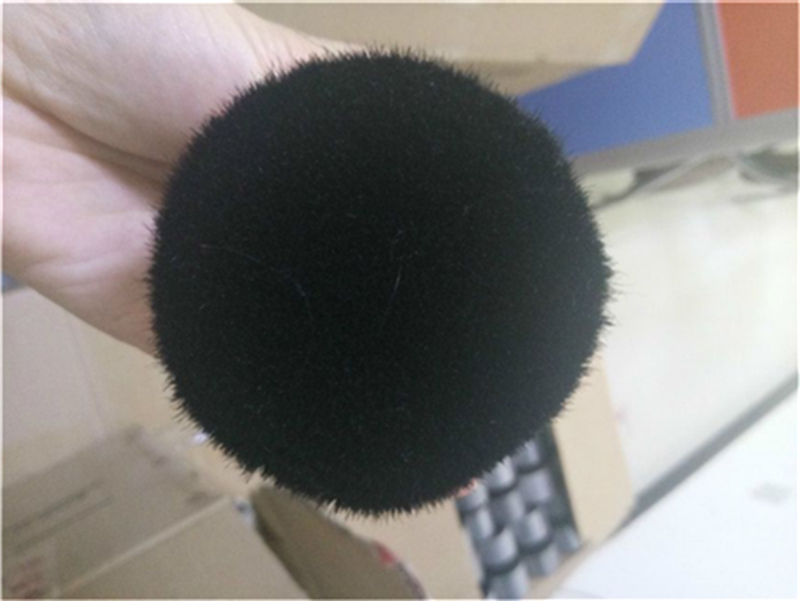 The most common goat hair. Ordinary grade goat hair. There is no hair peak for this grade goat hair and the hair is a little thick and rough than the other qualities. We have rich experience in processing all grades goat hair. We have the ability to dye the hair as per your need. Such as white, black and other dyed colors. The sizes of goat hair range from 35mm to 90mm or up.